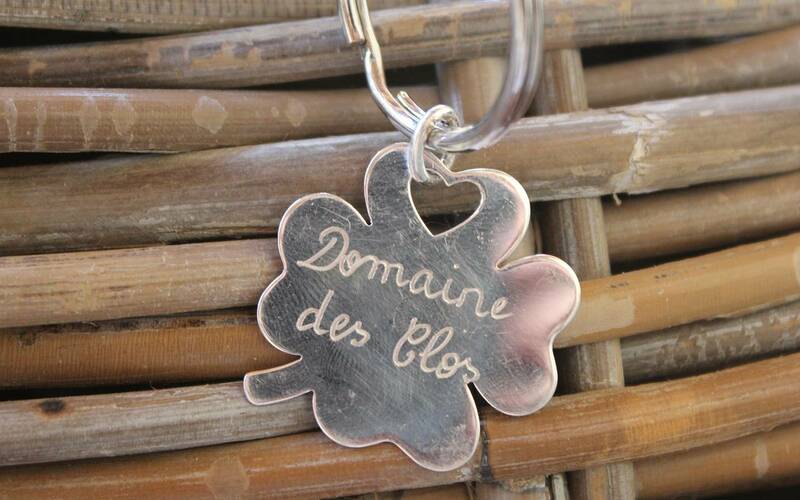 To reach the Domaine des Clos, take the D38, the road linking Beaucaire and Bellegarde. Approximately 6 km from both towns, to your left coming from Beaucaire, and to your right coming from Bellegarde, you will see a sign to the Domaine des Clos; the route to the Domaine is signposted thereafter. Exit the A9 motorway at Remoulins (Sortie 23), -about 20kms from here- and take the direction of Beaucaire (D9861 road). Before reaching Beaucaire, take the D90 road in direction of Bellegarde, Saint-Gilles, and then the D38 road heading for Bellegarde and Saint-Gilles. 6 km on, the Domaine des Clos is signposted.  90km Exit the motorway at Arles (Sortie 4), then take the N113 road heading for Bellegarde (15 km). Before Bellegarde, turn right heading for Beaucaire on the D38 road. 6 km on, the Domaine des Clos is signposted. Exit the motorway A9 at Garons (Sortie 2), then take the direction of Bellegarde on the N113 (15km). After Bellegarde, turn right towards Beaucaire on the D38. 6 km on the Domaine des Clos is signposted.